Sohrabuddin case: New judge to take up hearing on March 22 - Integration Through Media ....! 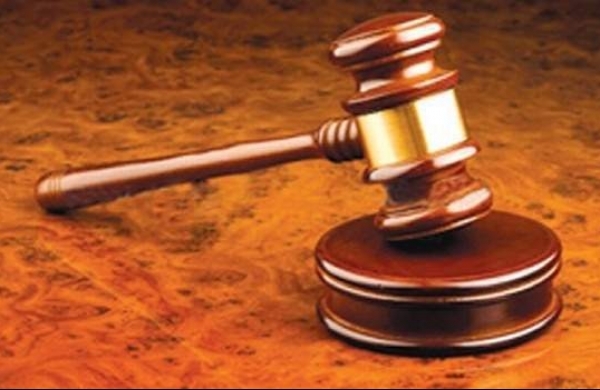 MUMBAI: Petitions challenging the discharge of some senior police officers from the Sohrabuddin Shaikh fake encounter case would be taken up for hearing by a new judge at the Bombay High Court on March 22. Three revision petitions filed by Sohrabuddin's brother Rubabuddin, and two petitions filed by the CBI were earlier being heard on a daily basis by Justice Revati Mohite-Dere. But her 'assignment' (cases allotted to her) along with that of some other judges was changed last month. She had completed the hearing of three of the five pleas, and passed some scathing remarks about the CBI, saying that the court wasn't getting cooperation from the agency. Registrar of the Bombay High Court had termed the change of assignment as a “routine change”. Earlier this week, Rubabuddin's lawyer Gautam Tiwari mentioned his petitions before Justice N W Sambre, the new judge. The petitions were then listed for March 22. The CBI lawyer said it was yet to receive a notice on the new date of hearing of its two petitions. Rubabuddin told reporters that he would request the new judge to allow him to approach acting Chief Justice V K Tahilramani and seek that the matter is reassigned to the Justice Mohite-Dere's court. “The only reason I want to urge the acting chief justice to reassign the matters to Justice Mohite-Dere is that the latter has extensively heard the arguments. Going before a new bench and re-doing all the arguments will be a needless waste of time,” he said. Rubabuddin has challenged the discharge of IPS officers D G Vanzara, Dinesh M N and Rajkumar Pandian from the case. The CBI has challenged the discharge of former Gujarat IPS officer N K Amin and Rajasthan Police constable Dalpat Singh Rathod. Sohrabuddin, an alleged gangster who the police said had terror connections, and his wife Kausar Bi were allegedly abducted and killed by a team of Gujarat and Rajasthan police in December 2005. Sohrabuddin's aide Tulsiram Prajapati was allegedly killed in a fake encounter by Rajasthan Police a year later. The CBI, which probed the encounters, termed them as fake and named 38 people as accused. A special CBI court in Mumbai — where the trial is underway — discharged 14 people including senior police officers and BJP president Amit Shah (who was minister of state for home in Gujarat earlier).